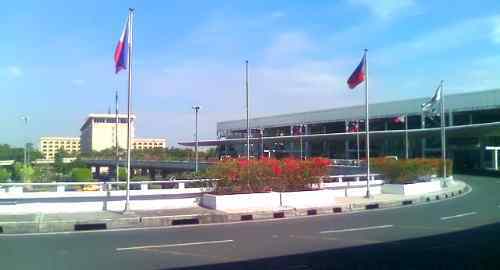 The 4-terminal Ninoy Aquino International Airport (NAIA) is the main international and domestic airport in the Philippines. It can meet your simple-to-elegant travel needs to see, live or invest in the Philippines. It competes well in world aviation services and currently serves 43 airlines. It is located in Pasay City and Parañaque City, Metro Manila. It’s near 4 high-end hotels. Its runways can support aircrafts as large as the A380. 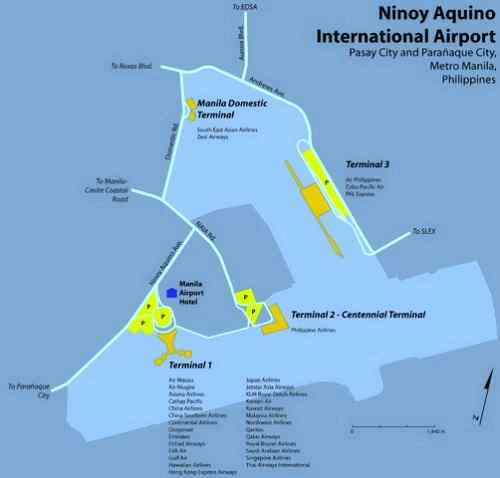 It has a 3,737-meter primary runway and a 2,258-meter secondary runway. From a foreigner’s view, Philippines travel also means travel Manila. 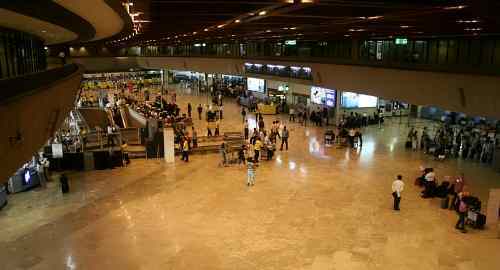 You touch down Manila by NAIA in most cases. 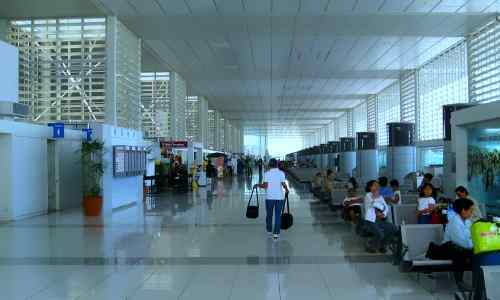 Other in-country international airports are in Cebu, Davao, Zambales and Pampanga. 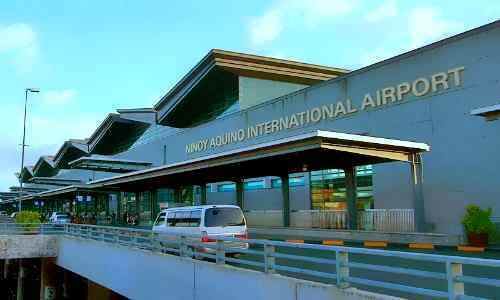 Please refer to their website for details on several international and local airlines that operate out of the Manila International Airport complex. Airport terminal fees are PHP750 ($17.4) for international departures and PHP200 for local/domestic departures. These fees are collected at Terminal 2. As an additional information, the travel tax for adult passengers is PHP1,620 (business and economy class) and PHP810 for children (2-11 years). 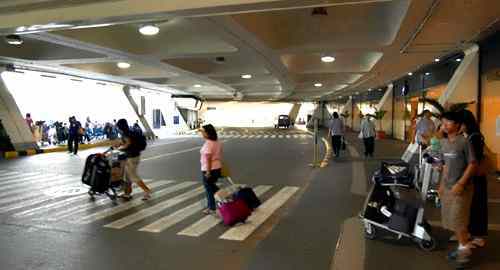 It is the 51st busiest airport worldwide, having served 27 million passengers in 2010. Arrivals keep increasing yearly. This terminal is the long-time international facility. It is close to the Philippine Duty Free center and Casino Filipino. 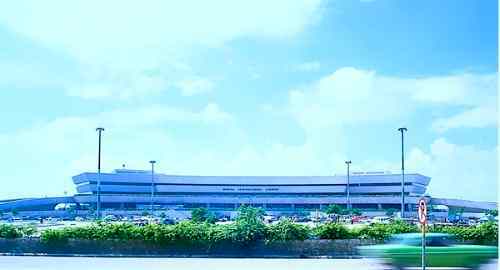 This terminal (also known as Centennial Terminal) is exclusive to Philippine Airlines’ domestic and international flights. 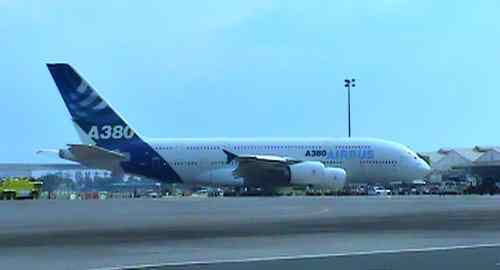 It can serve 2.5 million passengers per year in its international wing and 5 million in its domestic wing. It can accommodate 9 million passengers per year if required. This US$640 million ultra-modern terminal is the newest. 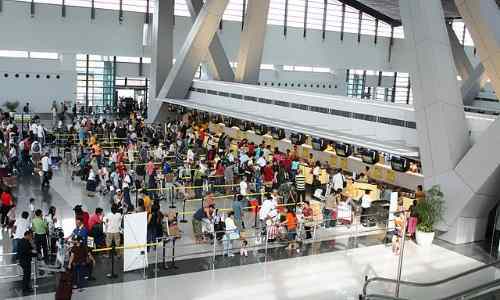 It serves Cebu Pacific, PAL Express, Air Philippines and other domestic carriers. It will replace Terminal 1 for all international flights. It can serve 13 million passengers per year. It has a four-level shopping mall. It has a parking building for 2,000 cars… complimenting an outdoor parking area for 1,200 cars. 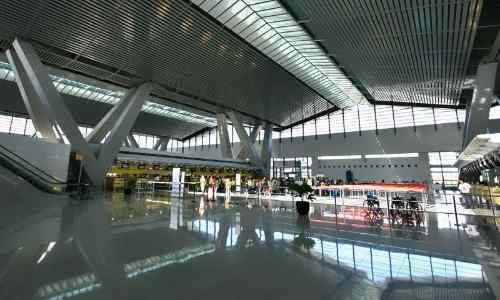 This terminal hosts all domestic flights by Zest Air and South East Asian Airlines. Passengers walk to and from the aircraft or are occasionally bussed. The terminal has a seating capacity of 969 people at a time. The complex lease office spaces, land, and buildings for business… your chance. 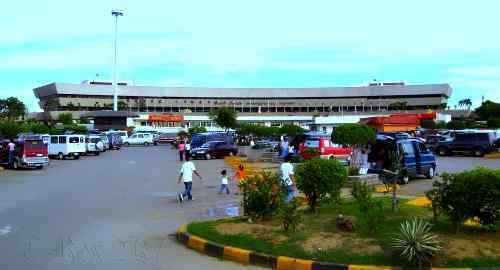 The 4-terminal NAIA is the main international and domestic airport in the Philippines. It can meet your simple-to-elegant travel needs to see, live or invest in the Philippines.